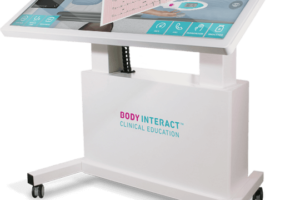 As a simulation professional, you’re probably already aware of the major changes occurring in clinical education. Traditional classroom learning has migrated to hands-on, active education focused on mastery of key competencies—skills that enable a learner to successfully and efficiently complete a task. Medical schools have been quick to begin deploying this competency-based educational model, and the pharmacy, nursing, and allied health fields are developing similar curriculum approaches. But what is competency-based medical education? What challenges does it create for educators? 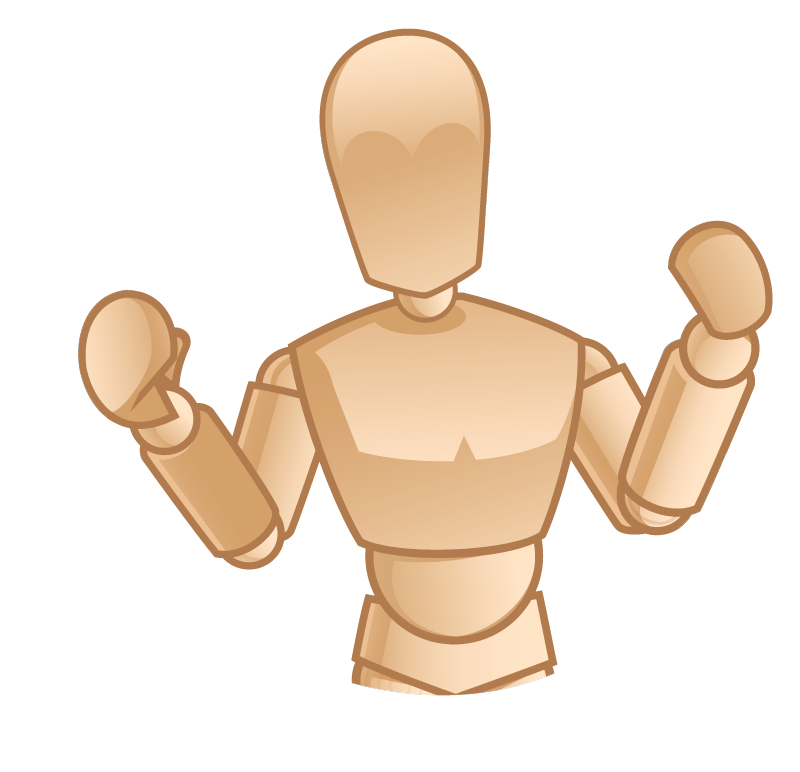 What tools are available to help manage and monitor the associated data? 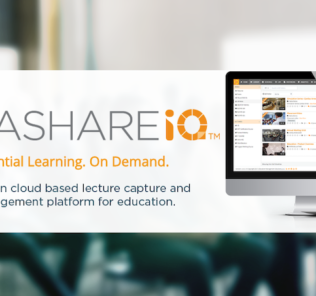 Today our friends at EMS SimulationIQ have shared this essential information for educators looking to expand their competency-based medical education expertise—and prepare for the evolution of medical education! A paradigm shift in medical education has emerged to educate the next generation of physicians. Traditional structure/process education has transitioned to a competency-based medical education (CBME) approach that is focused on outcomes and learner achievement. Key to this are entrustment decisions based on continuous, longitudinal performance assessments from multiple assessors. CBME also incorporates hands-on, active education focused on mastery of key competencies that ensure learners develop the skills required to fulfill patients’ needs. The transformation to competency-based curricula has been catalyzed by the development of entrustable professional activities (EPAs). EPAs define the tasks that graduating medical students are expected to carry out without direct supervision on entering residency. The concept of competency-based education goes back almost a century, so why is it only now being applied to clinical learning? Namely, due to the intense patient safety requirement that medical students entering residency be ready to perform core EPAs on day one. This puts pressure on medical educators to deploy standardized, longitudinal assessment methods to determine whether their learners have mastered each core competency prior to entering residency. Competency-based education also challenges educators to identify learner outcomes; define performance levels for each competency; develop a framework for assessing competencies; and frequently evaluate the program to confirm it’s producing the desired outcomes—in the case of CBME, skilled clinicians. The amount of associated CBME data may seem overwhelming! The need to map current curricula content to simulation training, didactic (classroom) learning, and key competencies can be a real challenge. Additional assessment data related to skills developed during clerkship can also be difficult to collect from busy attending physicians. But technology innovations and process automation can help.  Competency.AI from Education Management Solutions (EMS) is a powerful artificial intelligence platform that tracks learner performance across competencies and EPAs. 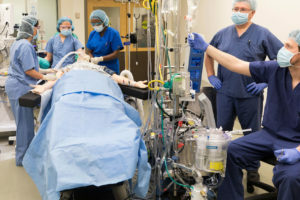 Through longitudinal, individualized fingerprinting, Competency.AI generates snapshots across key clinical competencies and EPAs—including simulation training, didactic learning, and time spent in clerkship. Attending physicians save time by entering clerkship assessment data into the Competency.AI mobile app, facilitating rapid tracking and checklist completion that ties clerkship content to core competencies and EPAs. Competency.AI’s innovative machine learning maps curriculum assessment data to an institution’s competency taxonomy, and streamlines competency based medical education curricula measurement and management. 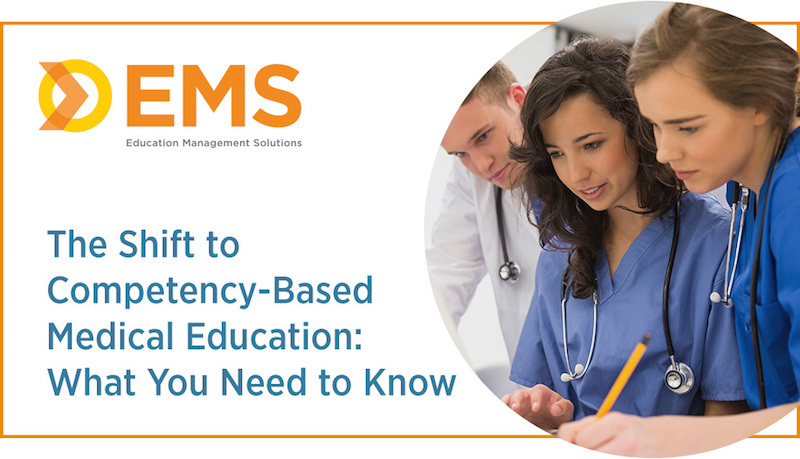 For more on CBME, request EMS’ free tip sheet: 5 Key Benefits of Competency-Based Medical Education in Undergraduate Medical Education through the link below. Have you recently moved to a competency-based curriculum? Is your assessment model effective? Do you have a way to determine if you are improving outcomes through your curriculum revision? Get the tip sheet to discover five key benefits of developing a competency-based curriculum. 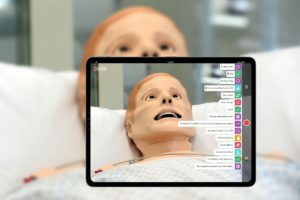 Medical, nursing, and allied health schools, hospitals, and counseling programs use EMS’ suite of products to more efficiently manage clinical simulation centers, effectively evaluate learner performance, and digitally document simulated events. 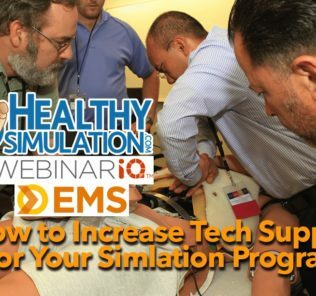 As the leader in clinical simulation management technology since its founding in 1994, EMS provides a complete turnkey solution that includes integrated software and hardware, design and planning, engineering, configuration, installation, training, and support. Today’s article was guest authored by Gwen Wille, Content Marketing Manager at EMS. 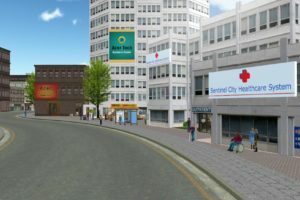 Have a story to share with the global healthcare simulation community? 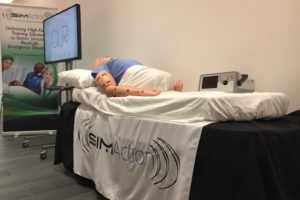 Submit your simulation news and resources here! 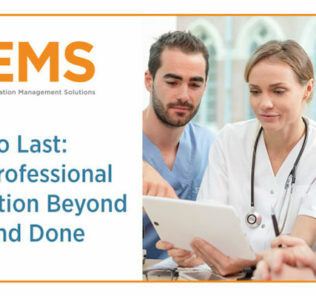 Learn more about The Shift to Competency-Based Medical Education from EMS!